To stay on top of the latest deals, subscribe to our newsletter. Until October 13, 2018, at 11:59 pm Eastern Time, you’ll earn a 30% bonus when you transfer Citi ThankYou points to Virgin Atlantic. Normally, Citi ThankYou points transfer to Virgin Atlantic at a 1:1 ratio. With this promotion, you’ll earn 1,300 Virgin Atlantic miles for every 1,000 Citi ThankYou points you convert. 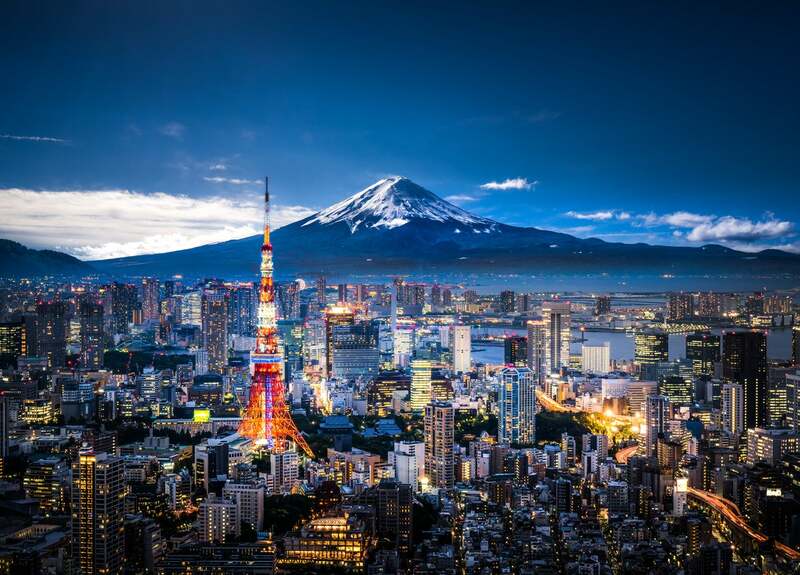 You Can Fly From the US to Japan for only 60,000 to 65,000 Virgin Atlantic Miles on Partner ANA! To transfer Citi ThankYou points to airlines, you must have a Citi ThankYou Premier Card, Citi Prestige Card (not currently available), or Citi Chairman card (no longer available). We usually don’t recommend transferring Citi ThankYou points to Virgin Atlantic unless you have a specific award flight in mind. Or if you need to top off your account for a particular ticket. Virgin Atlantic adds big fuel surcharges to their own award tickets. But you could consider using Virgin Atlantic miles for award flights on Hawaiian Airlines (which don’t have fuel surcharges), or Delta. Fuel surcharges on Delta partner awards are reasonable, unless your flight originates in Europe or you’re flying to the United Kingdom. Or you could fly round-trip between the Western US and Japan for only 60,000 Virgin Atlantic miles in coach on partner ANA. And with this promotion, you’d only need to transfer 47,000 Citi ThankYou points to book the award (47,000 Citi ThankYou point + 30% transfer bonus)! Do you plan on taking advantage of this bonus? If so, where are you headed? Let us know in the comments!